Really like Jotforms. Can I use it to create polls. More specifically a voting type of poll. I need to have the ability to create a list and have teh user vote for one item only and submit. If this is possible is it also possible to restrict the voter to one vote per IP address or computer? You may want to check this article What-does-Unique-Submission-Mean -- this will guide you on the unique submissions. 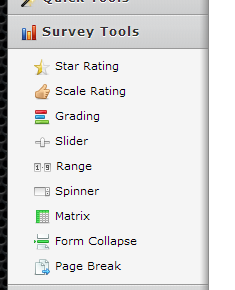 As for the lists, I believe the field you need is among the Survey tools.. you can use one of the rating field. You can also check JotForm's Template gallery for ideas on forms. Please inform if you have further inquiry.